Use iWorkout to keep track of you daily workouts and progression as you advance. 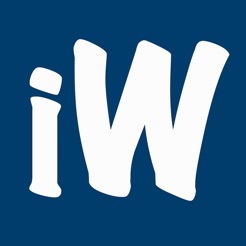 iWorkout is built to be very simple and straightforward to use. 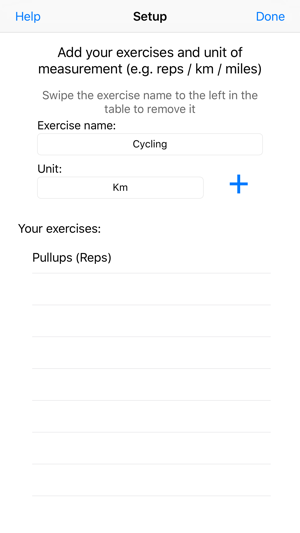 You will be presented with a Setup screen where you input the Exercises you would like to track, as well as a unit of measurement (such as Km, miles or repetitions). 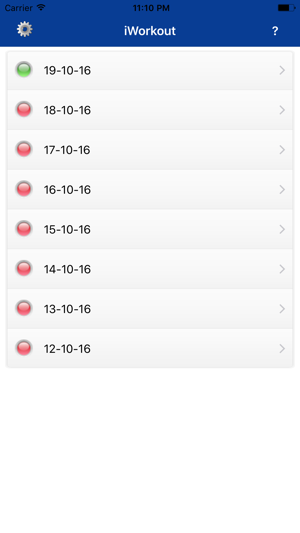 Once set up, every day a new session for that particular day will be created where you will be able to add your workout data. You are able to add/remove exercises at any time from the Settings page. The green ‘circular image’ indicates todays date, whereas the red image means old date. 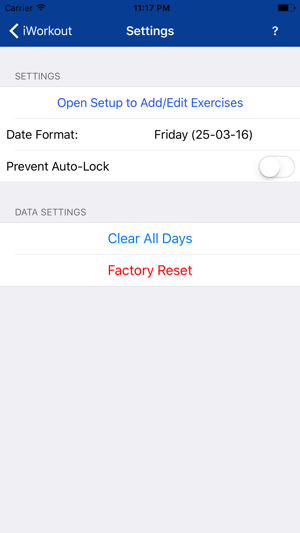 You are also able to customise the way the date is displayed on your daily workout log view, and you can also disable the idle timer in the settings.